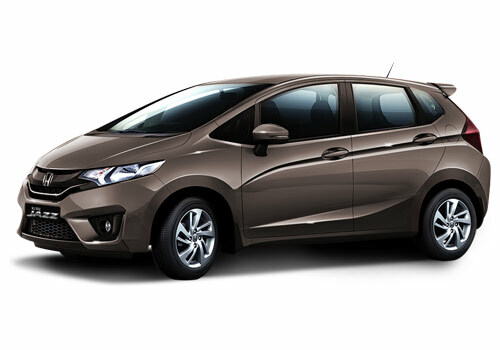 Honda UK has launched the peppier and sportier model of Honda Jazz in there at a start price of £14,550 which is Rs 12.64 lakh in Indian currency. Christened as Honda Jazz Si or Jazzi, the new small car is all sportier that it can with the 1.4 litre, 100 PS petrol engine with a mileage of 18.86 kmpl. The six speed manual gearbox powered Jazz is also low on emission and has been given a much sportier appearance than the MPV looking regular Jazz. Back in India, the Jazz along with other Honda cars is reeling under severe crisis following the slid in demand for petrol cars. However, Honda is hastening the process of bringing Honda Brio diesel and Honda Jazz diesel models in India but there is still no timeline set by the car maker. Though as per the media reports and sources information at least Honda Brio and Honda Jazz diesel will be launched in India this year during the festive season while the rest of the lineup will get its diesel models early next year. Meanwhile, Honda seems to have slowed down its efforts in India as there were reports that it has postponed the launch of new Honda Civic car in the country. The Honda Jazz sport model that is launched in UK has a lot of features that make it ultimately a sports avatar of the MPV looking hatchback. It will be available in models viz. Honda Jazz Si and Si-T. In addition to the sportier looks and a lot of sporty features on the inside, the Jazz Si-T also features a navigations system that steps up its price to over £15,545 (Rs 13.5 lakh) and makes it one of the best sporty cars in the segment. Apart from this the Jazz sports version also has an improved suspension to take on the sports car challenges. Honda India is country most exciting car brand, which offers high class cars to the consumers. 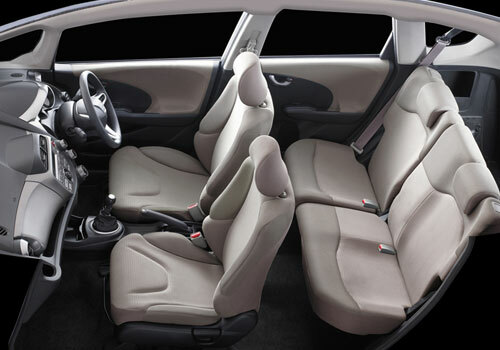 Honda Jazz is versatility of a much bigger car. This is a correct example of good style. Honda always come up with wonder features and tech. I bought Honda Jazz 1.2 for my family and trust me the car proved to be the best buy for me.